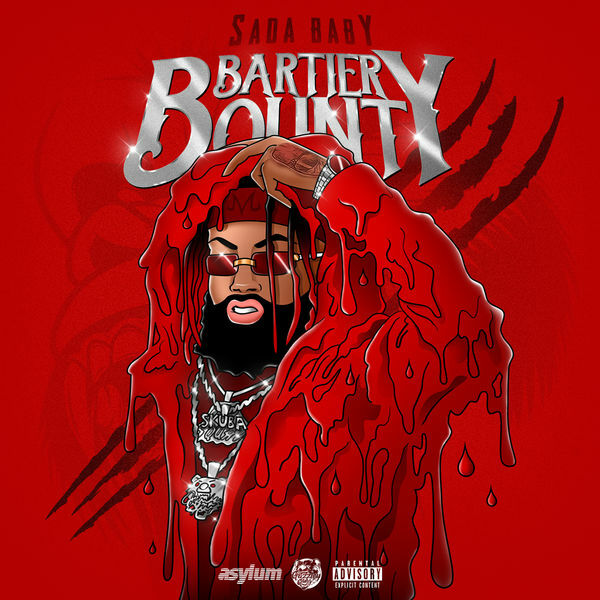 Sada Baby‘s new album Bartier Bounty is now available for download and streaming across all platforms. The Detroit artist exploded in 2018 with his breakout single ‘Bloxk Party’. Bartier Bounty comes as his debut project on Asylum Records and it’s packed with 20 tracks. Drego, Hoodrich Pablo Juan, & Ashley Sorrell are the only features on this, so get ready to hear a lot of Sada on here. Download or stream Bartier Bounty below.